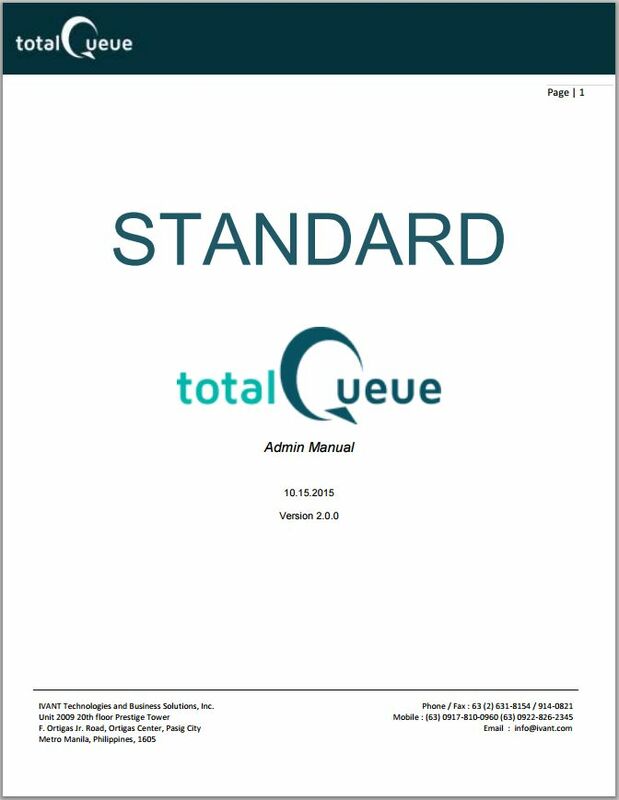 Total Queue - Your Complete Customer Queue Management System Software Solution! 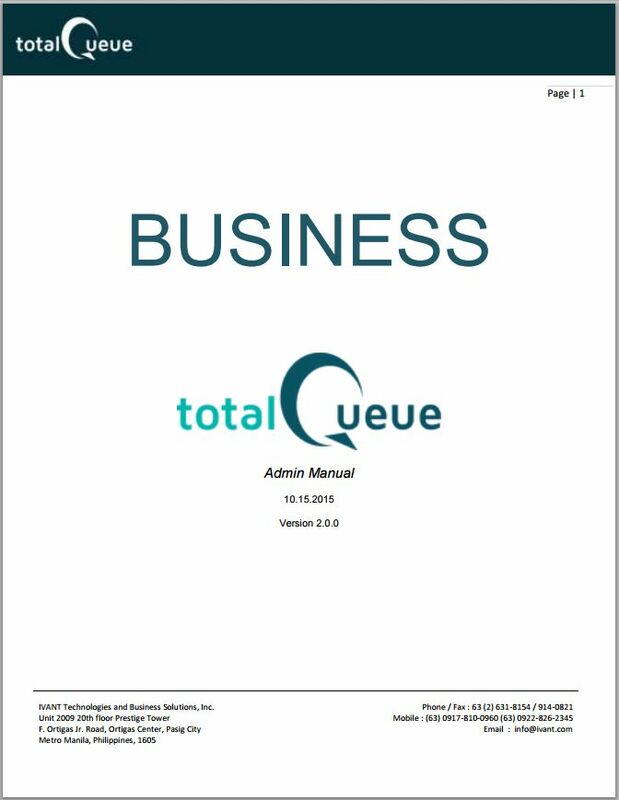 *For Business Version only, we can add extra Client/Teller Access License at US$ 150.00 each. We will need to generate a custom set of license key and passcode. IVANT Technologies and Business Solutions, Inc. The field employee tracking mobile software that will automate the activities reports for your field workforce! 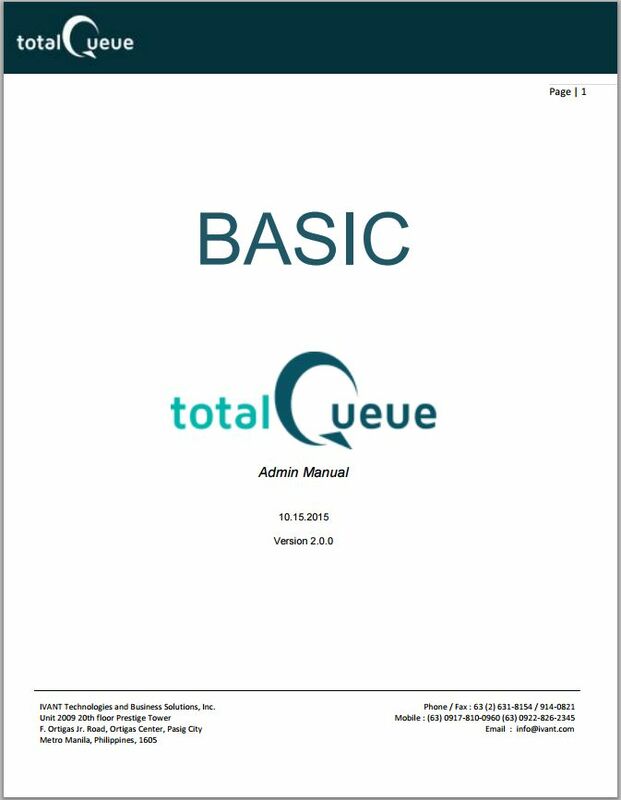 #1 Top rated customer wait list mobile app Simple, Powerful and Easy to Use. Customer Order Alert Screen Notify your customers once their Orders are ready! Order Ready Mobile App - Customer Order Alert Screen Notify your customers once their Orders are ready!